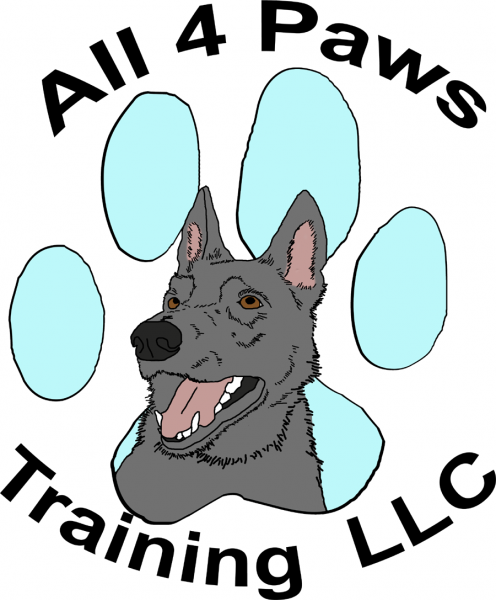 We are a dog training company specializing in Service dogs for the disabled. We are an owner training company. This means you train your dog with our guidance but attending weekly classes. The full process often takes 2 years to complete if you are starting with a puppy. While service dogs are our focus all dogs are welcome in our Obedience courses as well as many other courses. If you want to do more competition obedience we can help get you started. We have a training center in Tempe and Phoenix.